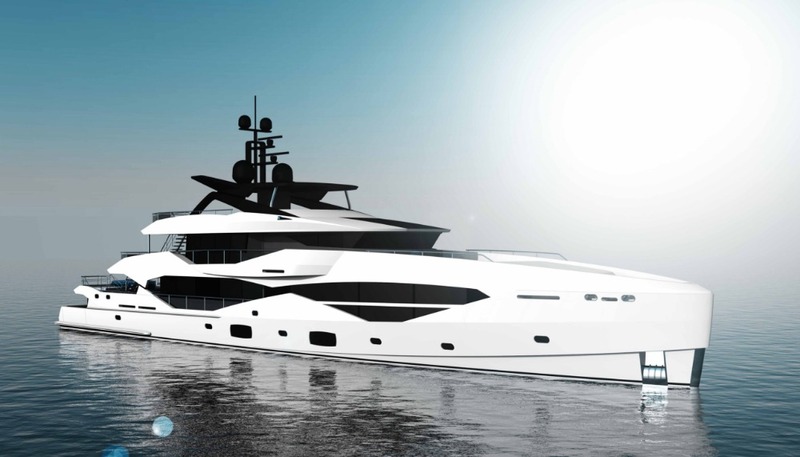 British yachtbuilder Sunseeker – which has delivered more than 125 yachts over 30m since entering the superyacht bracket in 2001 – has announced that it will start building yachts in metal for the first time in its 50-year history. 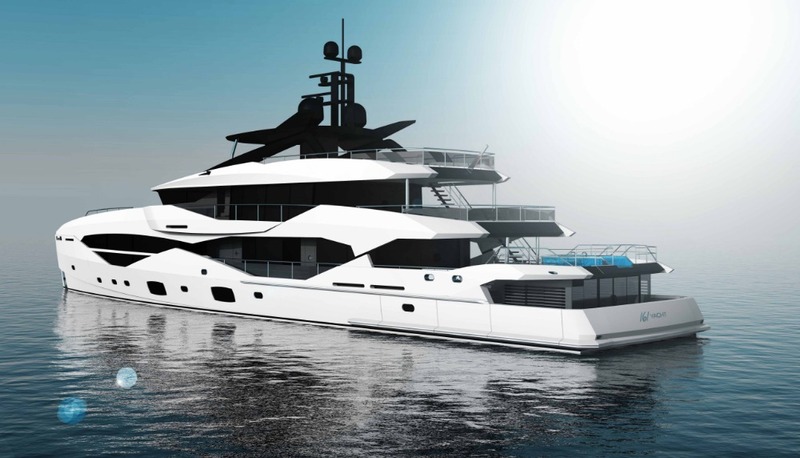 The new additions to the range will be built in partnership with Dutch shipyard ICON Yachts, and will be known as Sunseeker by ICON. The first model will be a 49-metre aluminium yacht based on a fast displacement hull form, with completion expected in 2021. 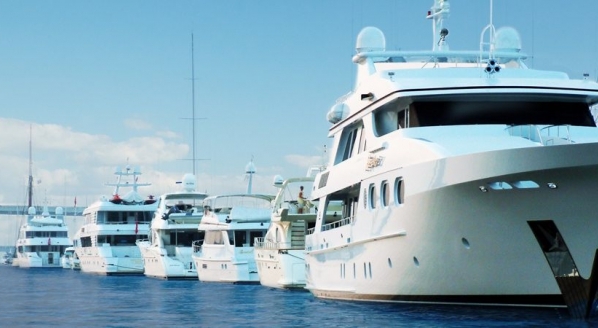 "It closes a gap between where we are normally and where Sunseeker is normally. The two companies also figuratively speak the same language." 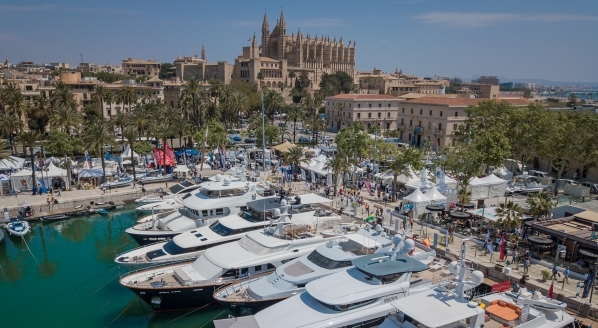 The partnership with ICON Yachts has been brewing for the last 18 months, and the synergy between the two yards is clear. 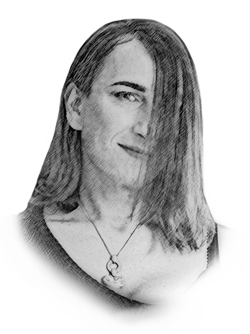 ICON was founded in 2005 and immediately promulgated the idea of selling a fully engineered platform which could be customised from the waterline up. And as Robertson points out – if you want an engine you go to Germany, if you want fabrics you go to Italy, and if you want a boat built in metal you go to Holland. “It’s an important step into metal, and it’s as close to a Sunseeker as you can get in metal – the fast displacement hull, the looks, the feel of the whole project is Sunseeker." 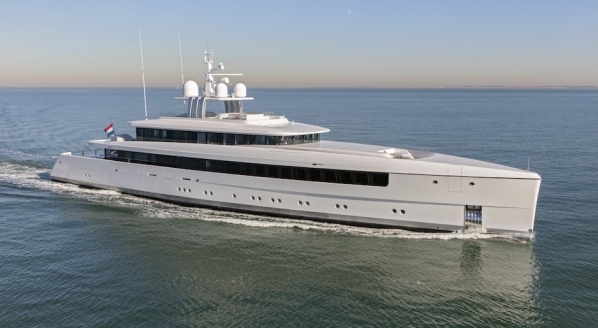 The new 49 metre – which, from the provisional renders looks to be called the 161 Yacht – taps into the naval architecture know-how of Van Oossanen Naval Architects and the efficient rounded displacement hull that featured on the 155 has been replaced with a Fast Displacement Hull Form design. 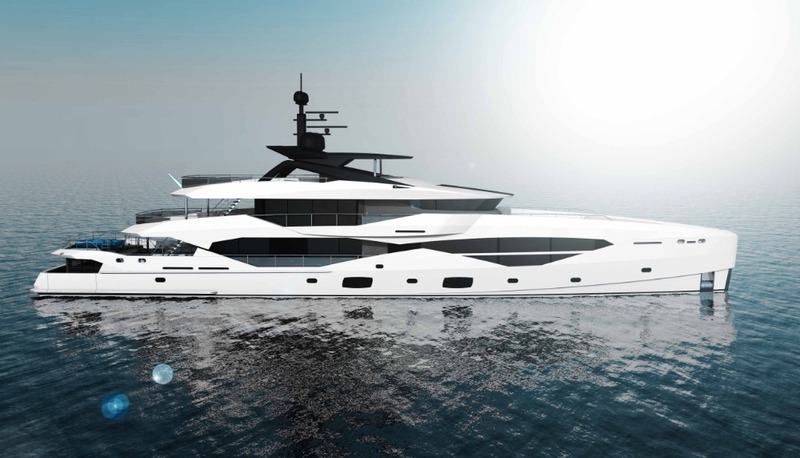 Moreover, the profile borrows distinct styling cues from the current Sunseeker range, ensuring a seamless transition of DNA to the new aluminium yacht. 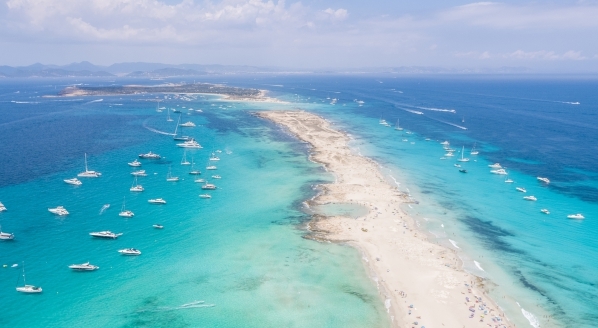 Key points will include a configuration that will typically offer accommodation for 10 guests in five cabins, but with an option for 12 in six cabins, and a plunge pool on the main deck. The design also features a comprehensive beach club area with drop-down bulwarks and transom creating a remarkable entertaining space right on the water. Details of the interior for hull number one have yet to be released, but with Sunseeker’s Bespoke service the choice of finishes and styles is extensive.